Hungary’s Prime Minister Viktor Orban and his ruling Fidesz party, are accused of dismantling democratic checks and balances. Hungary’s Prime Minister Viktor Orban and his ruling Fidesz party, whose wealth has surged since it came to power in 2010, are accused of dismantling democratic checks and balances. Critics call the current system “crony capitalism”. As reported by the Financial Times, anti-corruption campaigners, bankers and opposition politicians say Hungary has shifted to a form of “crony capitalism”, increasingly resembling models found farther east in ex-Soviet republics, where business success is intertwined with political power. Hungary’s government-favoured tycoons may be worth only hundreds of millions, not the billions of dollars of, say, Russia’s oligarch class. But critics say its economic structure is becoming a miniature version of Vladimir Putin’s Russia. The difference is that Hungary has built this system within the EU — in part, using EU funds. Much of the new Fidesz-linked business elite have achieved its success primarily through state contracts, about 60% of which are funded by the EU. “Since 2010, going along with the distortion of the whole institutional system, basically Fidesz and oligarchs close to Fidesz have captured the state,” Jozsef Peter Martin, executive director of Transparency International, the anti-corruption group, in Budapest, was quoted as saying by the Financial Times. 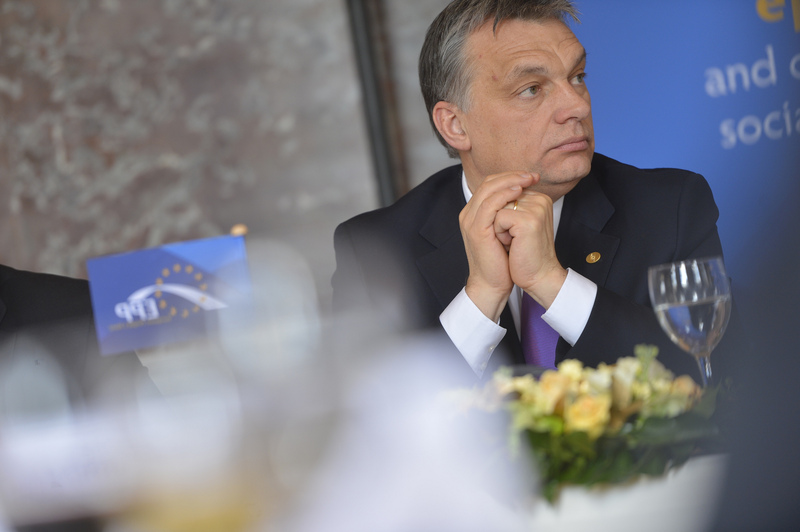 “The most worrying thing about Hungary’s development today is cronyism,” he added. According to the Financial Times, Fidesz’s large parliamentary majority and dominance of national and many regional institutions gives it several ways of helping favoured business people. Everything from lucrative state advertising to business licences can be channelled to friendly entrepreneurs. A study by two Hungarian academics this year found that state-owned companies account for 26% of print advertising, 15% of online advertising, and 7% of TV ad revenues. The Corruption Research Center Budapest, a non-governmental organisation, analysed all public procurement contracts from 2010-16. It found four Fidesz-linked businessmen together won 5% of contracts by value, totalling €1.88bn. In 2013, the four won 12% of all contracts. Contracts won by the four men averaged 13 times the size of other contracts. The four also tended to face fewer competing bids than in other tenders — suggesting rivals might steer clear because they assumed the Fidesz-linked businessmen would win.